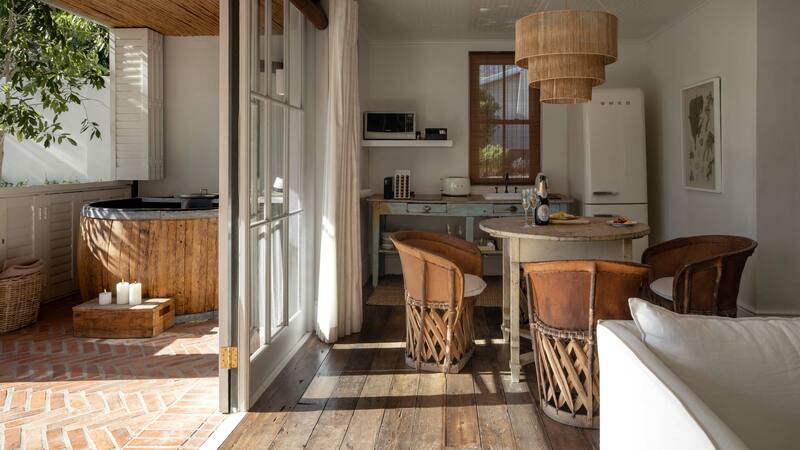 Lose yourself in the wonderful Cape Dutch charm of our Gelatenheid B suite, one of two suites that make up Gelatenheid cottage, our largest cottage on site. 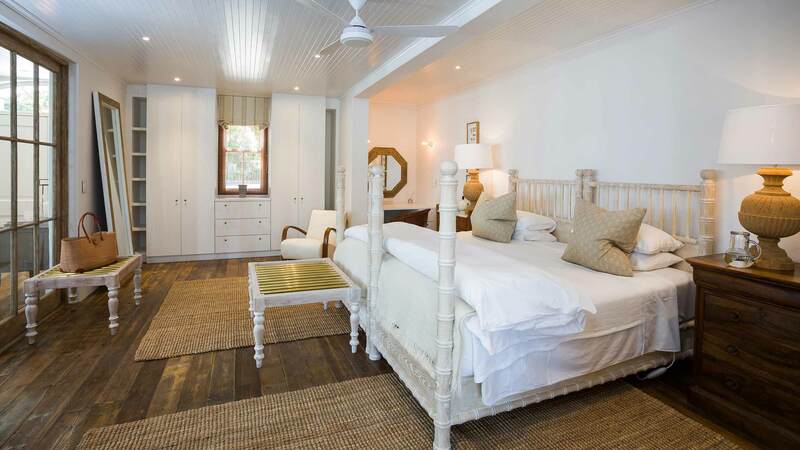 Luxury and relaxation are the signatures of the suite’s interiors, with country chic whites, creams and tans. 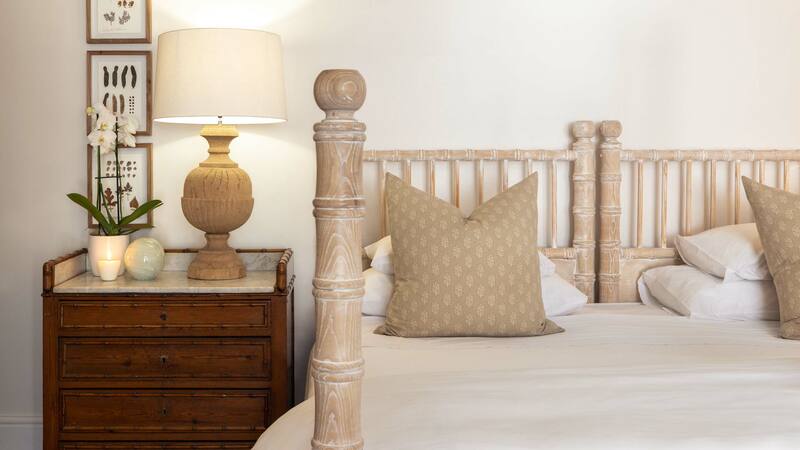 The bedroom suite is generous with an extra length king size bed and signature handmade linens. 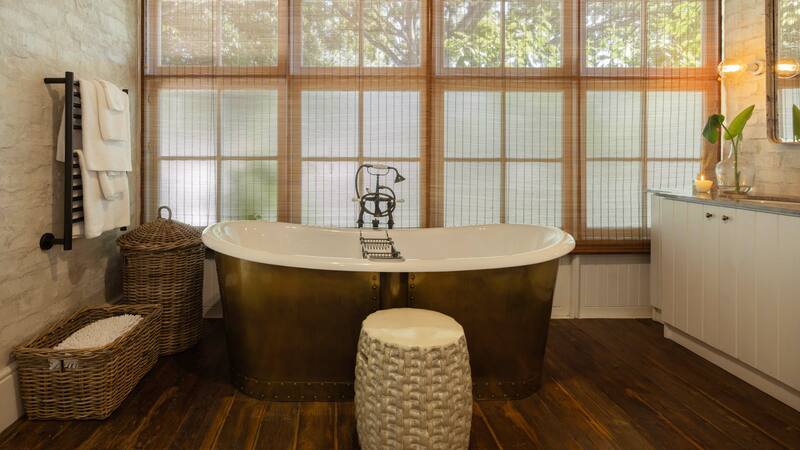 It also incorporates a free standing vintage style bath. The spacious living and dining areas are designed for relaxation and ease, flooded with light from elegant French doors and intuitively equipped with an outdoor fireplace and a private wood burning hot tub. 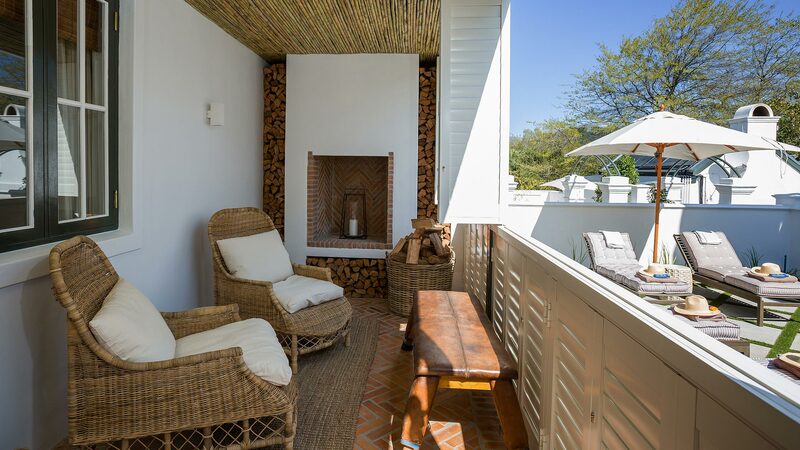 Step outside into the Franschhoek sunshine and take a dip in Gelatenheid’s moroccan mosaic plunge pool or simply curl up on the shady loungers. Gelatenheid B is perfect for privacy, with a separate entrance to the hotel gardens, as well as the main street.